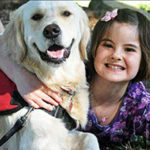 ...improve quality of life for children with special needs. 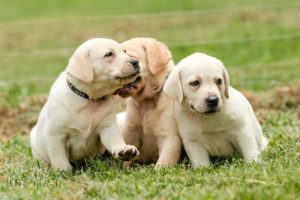 ...help us to purchase, care for and train Smart Pups Assistance Dogs. 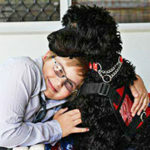 …Smart Pups give children confidence with emotional and physical support. 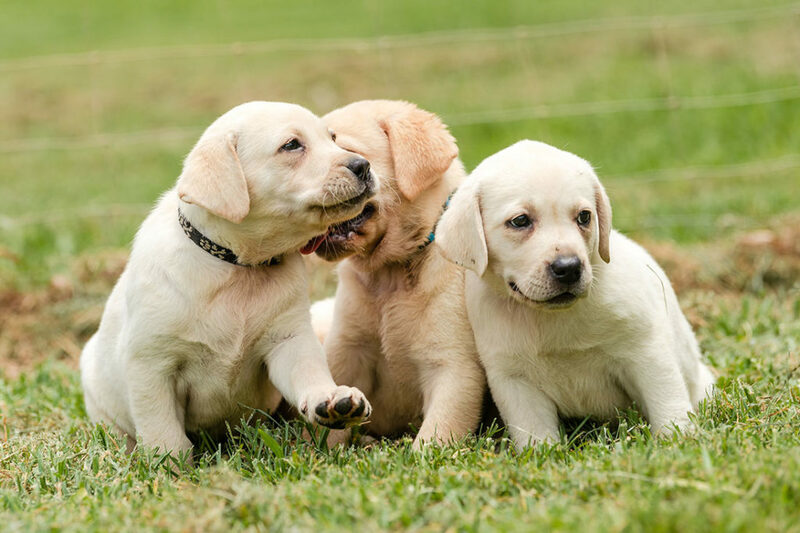 A regular donation can help us to raise and train carefully selected puppies for children with special needs. 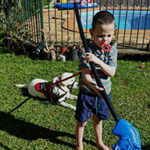 Help your child with special needs to gain independence, confidence, emotional and physical support. 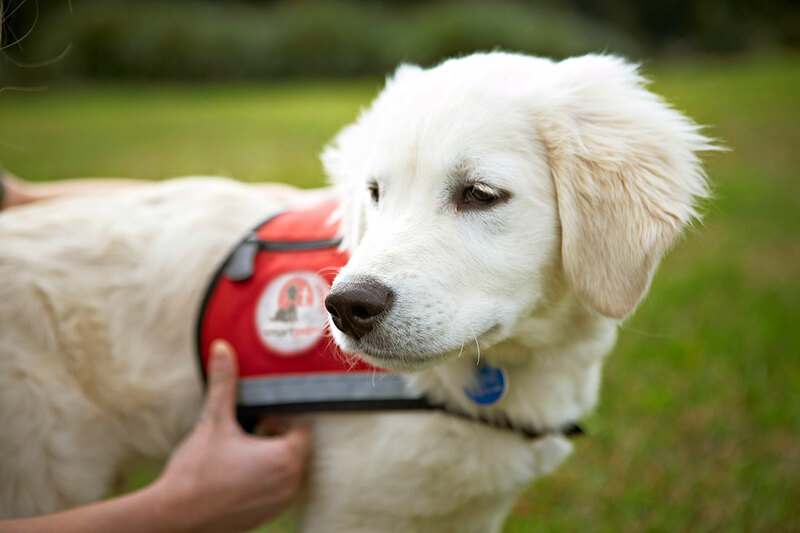 We’ve placed more than 100 certified assistance dogs Australia wide! Read our heartwarming success stories. 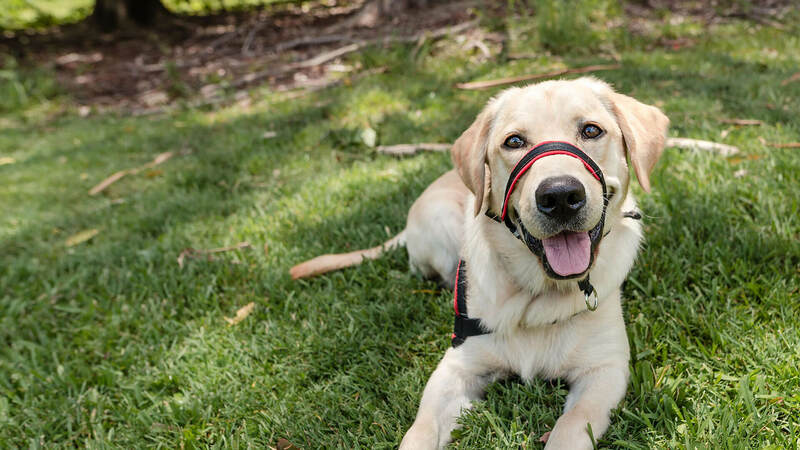 We’re always looking for loving foster families to help by adopting and caring for a Smart Pup for the first 18 months of life. 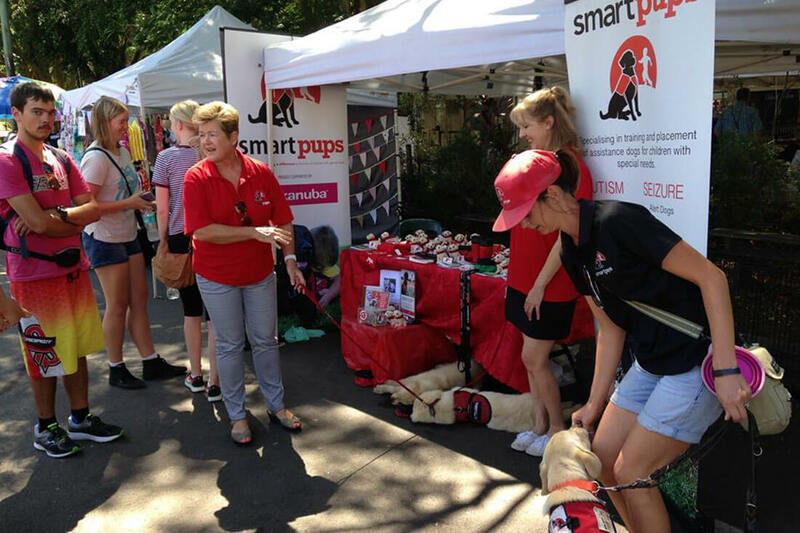 Want to join our passionate fundraising team? 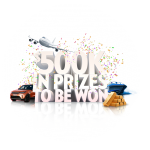 Share the fun and enjoy supporting a very good cause. 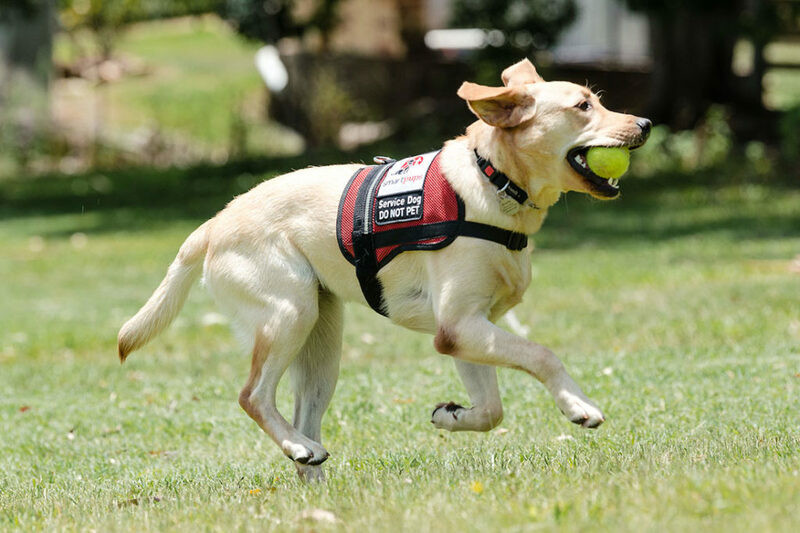 As a not-for-profit charity, we rely on donations to train our Smart Pups Assistance Dogs for children. 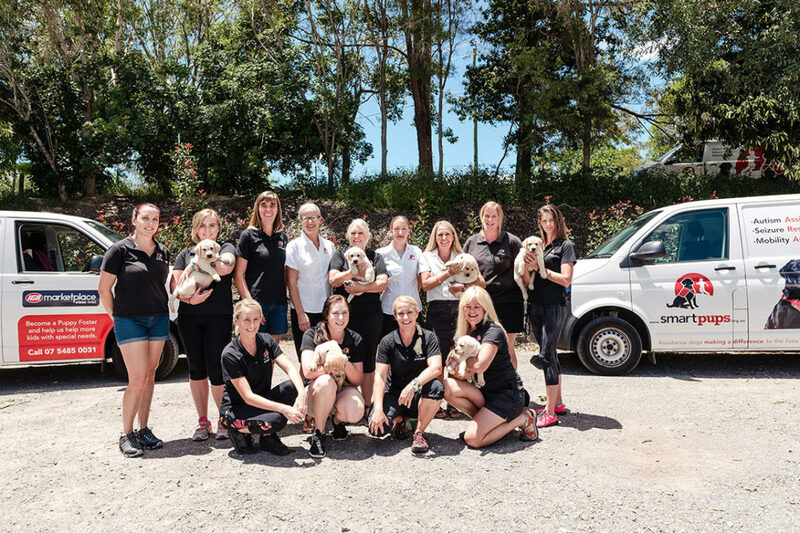 A not-for-profit charity organisation based on the Sunshine Coast in Queensland, Australia. 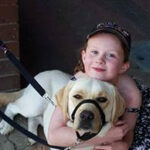 We specialise in providing trained service dogs to assist children with special needs. 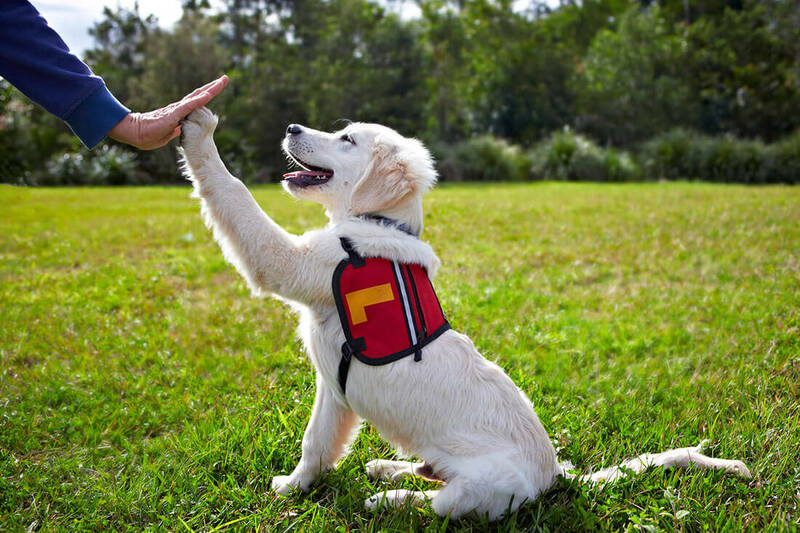 Our goal is to improve quality of life of children with special needs by training assistance dogs in task-specific skills. 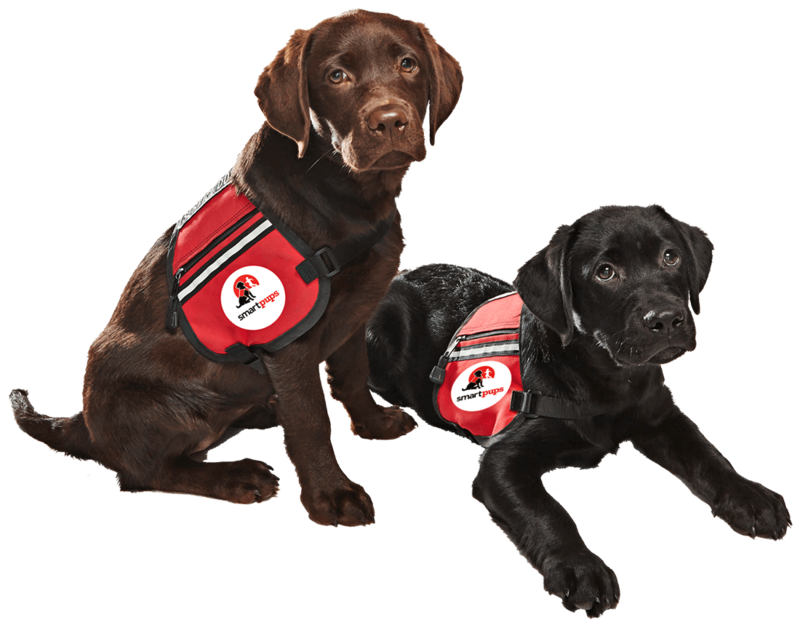 Smart Pups Assistance Dogs have a profound effect on the everyday lives of children with special needs and their families. 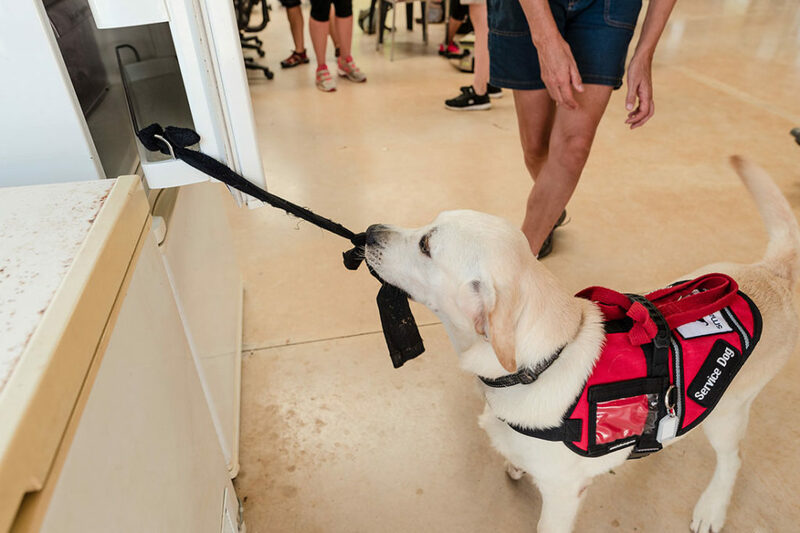 Smart Pups have special ‘task specific’ training so they can assist children and young people with day-to-day routines, activities and events. Smart Pups trains autism service dogs, seizure response dogs and multi-purpose assistance dogs to support children with special needs. 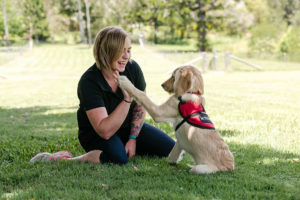 "It's been out 1st week together with Ernie, I was not expecting much as it all takes time but wow, he is predicting and reacting to her seizures. He is so in-tune with her emotions and knows exactly when he is needed. It was love at first sight between them both. 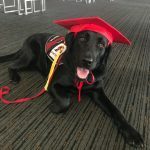 I can't thank Jane and the Smart Pup crew enough. I honestly didn't expect this much connection let alone in the 1st week. It's amazing to watch them together." "I just can't believe Elsa. She will not budge. Amazing! Today we went shopping and to lunch with Sam for the first time, Elsa was even better when Sam was attached. It was nice to be able to relax and eat without Sam disappearing or stuck in his pram. Elsa knows why she's with us, I feel, natural born life saver. 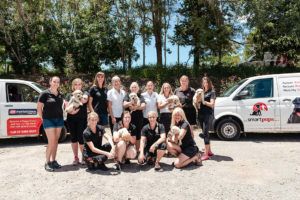 Kristy Graham thank you for everything you've taught us , you are also a wonderful human trainer for dogs — feeling blessed!" 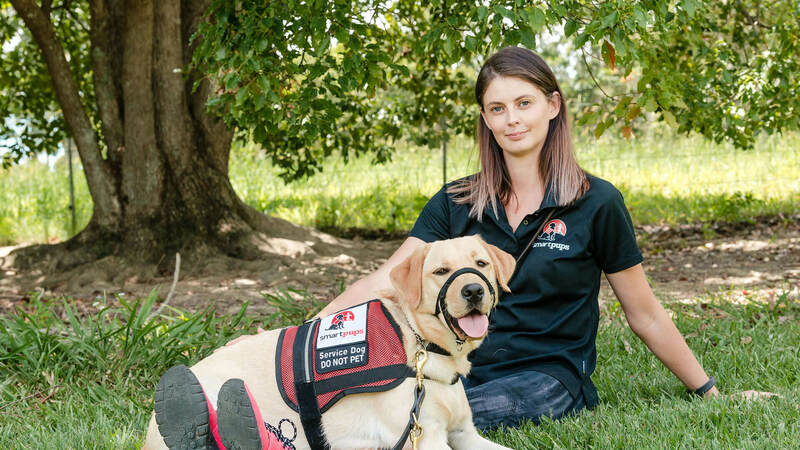 "This has been the best decision I have ever made. Out of all the therapies, interventions and tools, Frankie has been the greatest thing for Jade and our family." 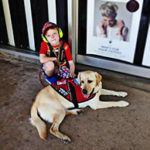 "We took Hugh and Bailey out for our first full day out in town, went to lunch at a café - huge thing for us - went to k-mart and the huge pet store! We did have meltdowns; Hugh was rolling around on the floor having a meltdown but that being said he couldn't run away (love the harness) and in the café he retreated under the table cuddling bailey. He did try very hard to bolt twice but bailey just stood there and dug his feet in, awesome, and when we got home yes there was lots of flapping and clam down needed but still only 1/2 as much as what it used to be. Amazing!" 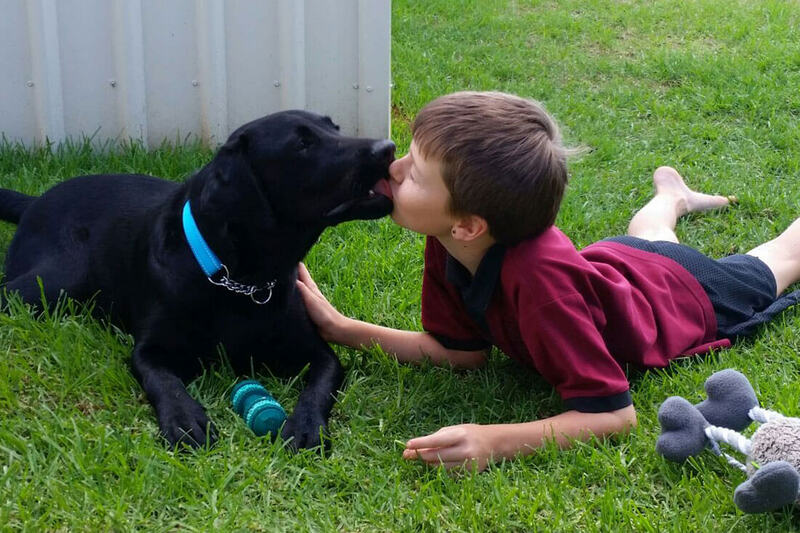 "Blake and Ziggy are bonding really well and I am enjoying a little less stress due to Blake having his anxiety levels down for once 🙂 . Thank you so much, we have already seen improvements in Blake." 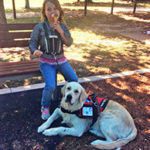 "Ella has progressed massively over last few months with her confidence and social skills Harry helps her every day. He is her best friend and help keep her clam we are so grateful every day for Harry." Follow us to stay up-to-date with our activities.